Every Klean Kanteen sippy cap comes with a polypropylene dust cover. If you lose the one you get with your Klean Kanteen, you can buy your replacement/back-up here. 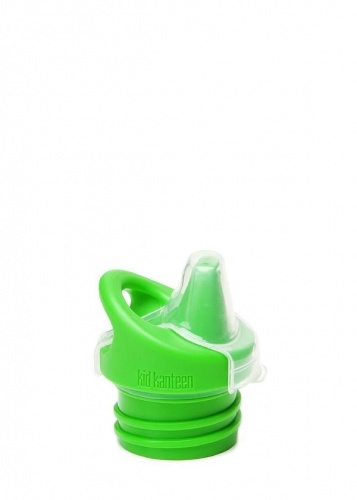 Please note, this product only the clear dust cover, not the green sippy part shown in the picture. Hook it on a backpack or throw it in a nappy bag and head off with safe clean hydration for your little ones.